Microsoft has revealed next month’s slate of free games for those with a Gold subscription to Xbox LIVE. I know, it’s not really “free” with a subscription, but you get my point. On the Xbox One front, gamers have two titles to choose from. First up is Crimson Dragon, a game that flew in with a lot of potential and fan-generated hype. It didn’t do too well, though, as the rail shooter felt dated, tired and rather boring for a lot of critics and consumers alike. Then there’s Strike Suit Zero. This one’s a space shooter sim title that actually hit the PC a year and a half ago. It released to mixed-to-positive critical reception, so it’s likely the better of the two Xbox One games given away this month. The Xbox 360 side of the coin features one great title and another middling effort. 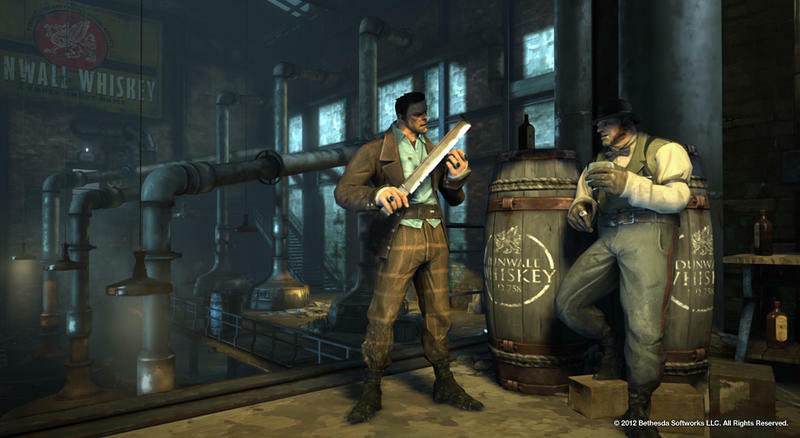 The great one is Dishonored, a first-person stealth game set in a dystopian steampunk world that runs on whale fat. Don’t question it, the game is sweet. 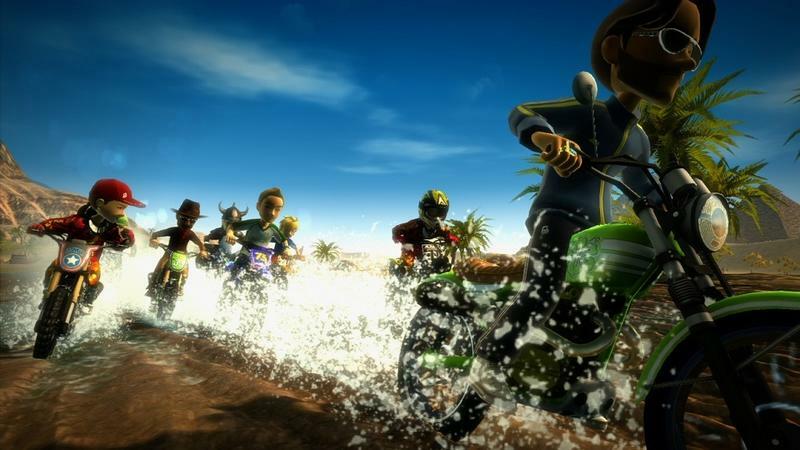 Then there’s Motocross Madness, a racing game built for Xbox avatars. Again, that one’s the middling title. Not a terrible slate this month, with Dishonored on the 360 clearly headlining the pack. Will you be nabbing the deals? Or, would you rather call this selection a dud?